The grapes were crushed and then fermented in 5 tonne open fermenters for a total of 8 days. 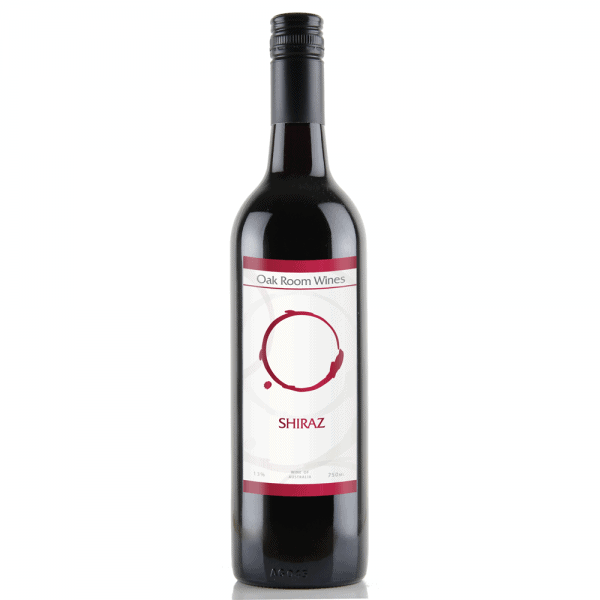 Displaying beautiful full flavour you would expect from a high quality Shiraz from McLaren Vale. 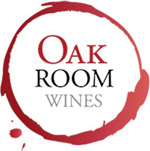 On the nose is rich in earth chocolate and berry aromas. A must with the Shiraz enthusiast.